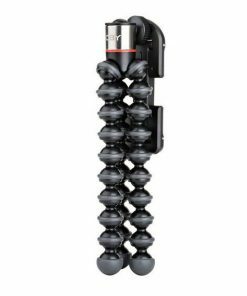 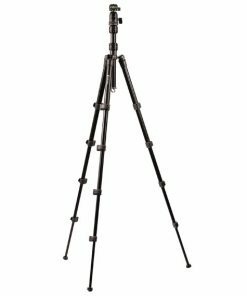 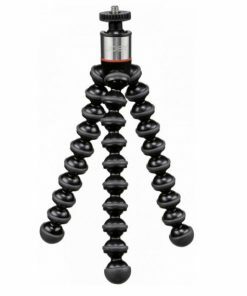 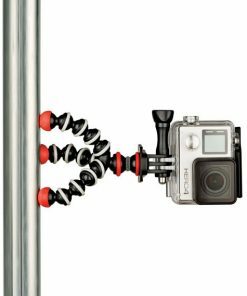 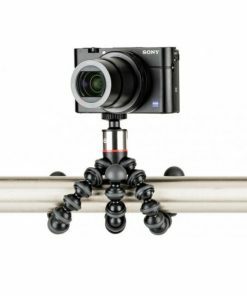 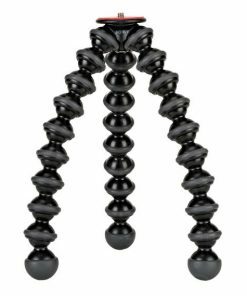 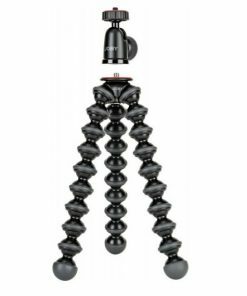 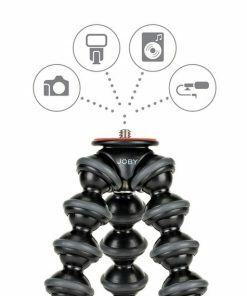 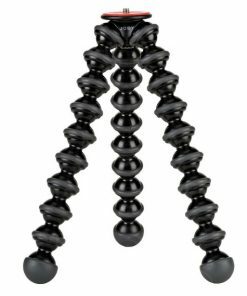 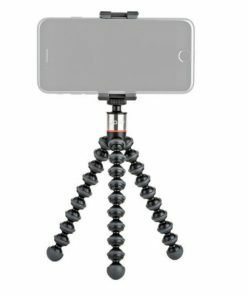 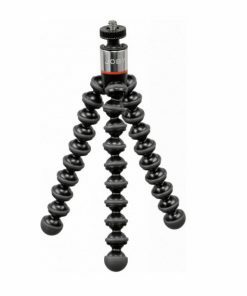 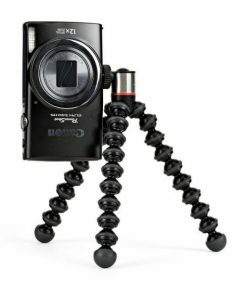 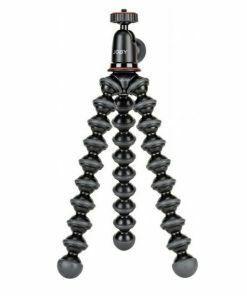 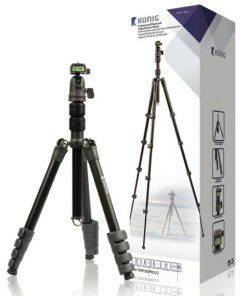 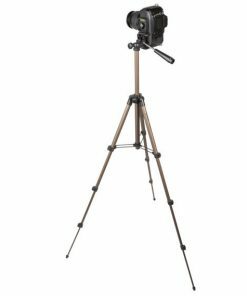 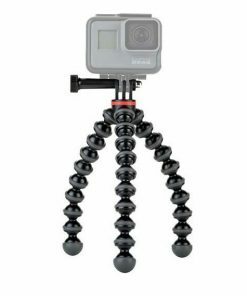 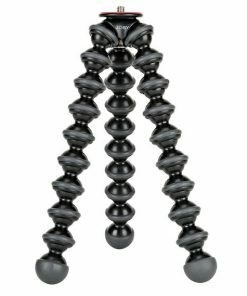 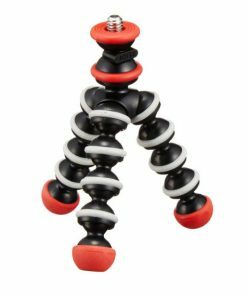 Discover the best camera and video camera tripods, monopods and photography accessories from MyCamera.ie. 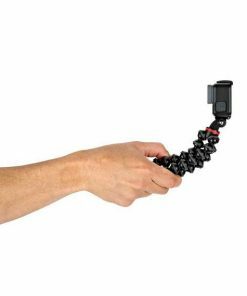 Fast delivery, order today! 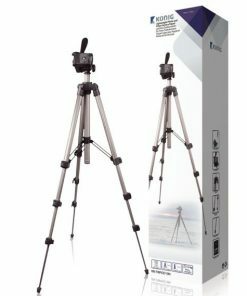 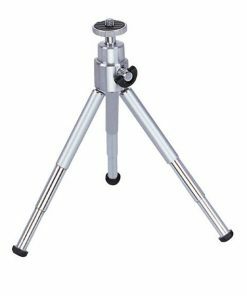 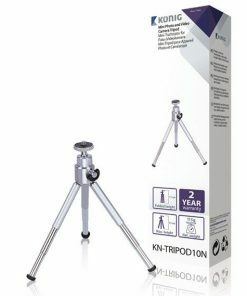 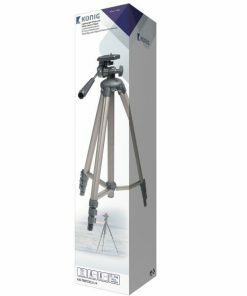 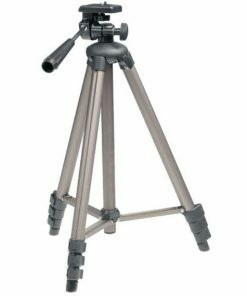 Buy online and choose from a range of Tripods and Supports .